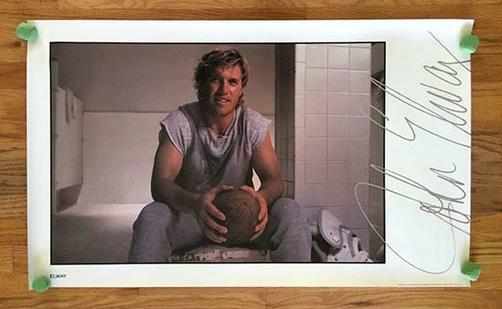 Original Personality poster for John Elway of the Denver Broncos from 1989. 23 x 24 inches. Light handling.